Christmas is a wonderful time to share generously with families from other parts of the world. 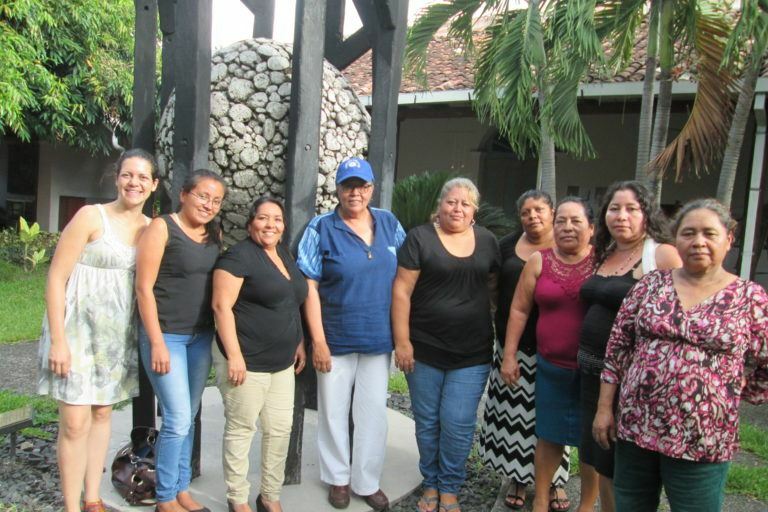 Including Mary’s Pence on your Giving Tree provides members of your congregation a great opportunity to support positive social change and improve the lives of women and their families in Mexico and Central America. Giving Tree Gifts will go to support women participating in the ESPERA community lending program. Ask for giving tree tags or supporting materials. Beginning with personal reflection, each member created a timeline and drew their economic activities/businesses year by year, showing how it began, how it developed or changed, and what they hoped for and expected in the future.